Recently our Perth Landscaping team had the opportunity to showcase our small garden design ideas at a garden show here in Perth. 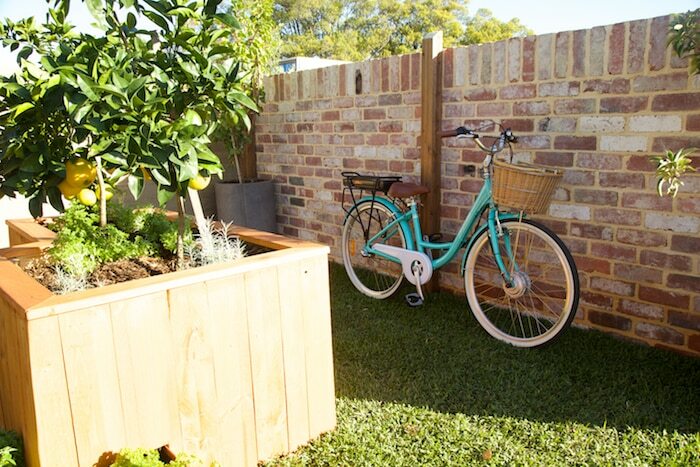 Our landscape design for small gardens showcases how effective design can make the most of your small space. As Perth’s population grows, urban infill is increasing. This means more townhouses and units which means smaller backyards and courtyards. A great small garden design can help ensure you create a place you’ll love – no matter how small your outdoor area. Just because it’s a small space, it doesn’t have to be a plain and boring space. 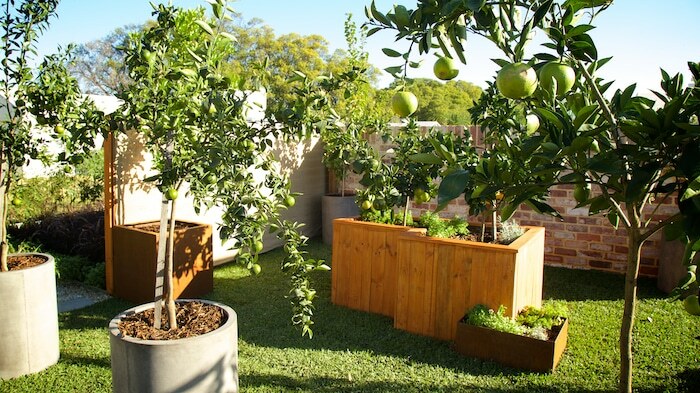 With some clever design, you can make your small backyard area both beautiful and functional for your Perth home. 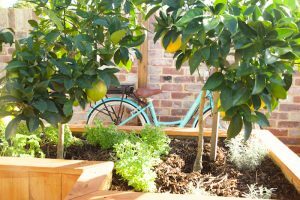 Below are some images from our Perth garden show “Freo” design – continue to the end of this blog for more images. 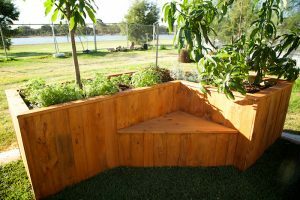 Designed for a small backyard, we included an edible garden, plenty of lush foliage for shade, and a planter box with a seat for easy gardening and providing a great place to relax. 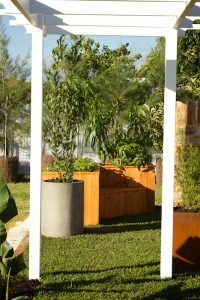 As you can see from the images, the combination of recycled pallet planter boxes and rich green foliage created a stunning garden, with privacy, functionality and a clear garden style. 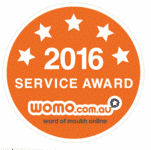 Perfect for your Fremantle home! 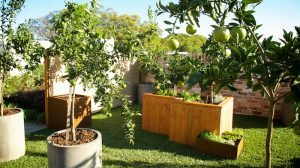 Want help with your small garden design for your Perth home? Contact us today. We can assist with both the initial design and the landscaping of your garden for a complete, professional small garden design. 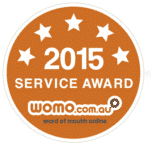 Have you consulted our service pages? 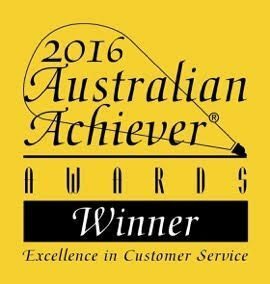 They contain all the information on our processes and the various services we offer. Below are some more images of our small garden design at the Perth Garden Show. We hope you find it an inspiration for your own garden. To enquire about our landscaping services, contact us today.